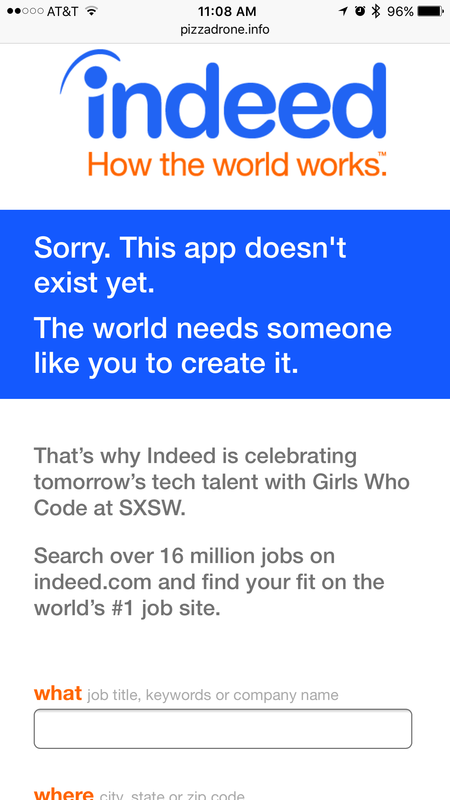 Being in Austin for SXSW means getting target with a ton of ads… Usually not great ones. 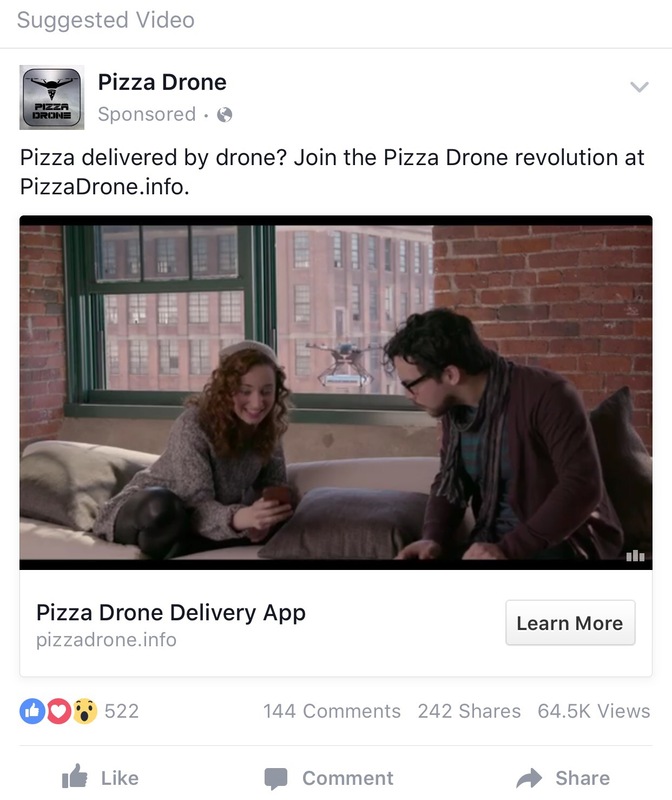 However, this PizzaDrone.info ad caught my eye. What happened after the click was even better… though disappointing for someone who wants to see a marriage of two of his favorite things. The Next Creative Battleground: Video Captions?